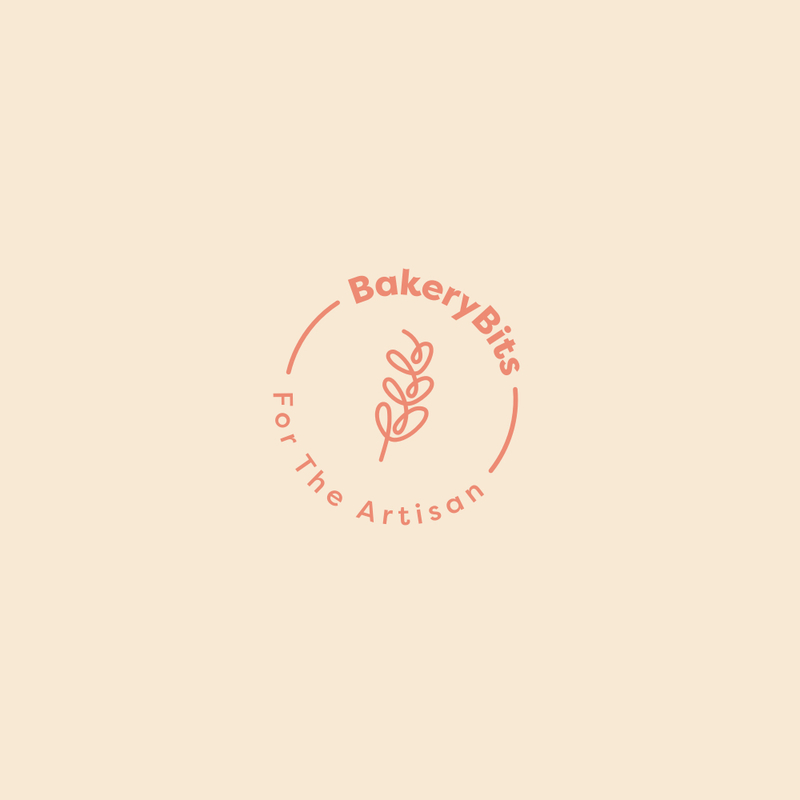 Bannetons (or proving baskets) have always been amongst our most popular products: selling them from a spare bedroom is how BakeryBits got started. At the time we were the only UK company selling them – now we sell the most and with the majority being made to our specifications. Ubiquitous in the artisan-baking world, they make such a difference to bread baking that they are essential for free-form sourdoughs – actually I use them for all my free-form breads. Our wicker and cane bannetons, along with our new Seagrass ones are made by hand from sustainably grown materials in Asia by rice farmers. There are a couple of rice harvests a year and between these they can make an income making baskets helping to avoid rural depopulation to Hanoi and Ho Chi Minh City. I like these as they have a slightly different, more delicate pattern than the cane ones. We are delighted to share some of the baguette entries - the winner is Martin Belderson who has won a signed copy of the excellent Éric Kayser Larousse Book of Bread. Following the popularity of our new Wheat and Spelt leaven sachets from France, we’re running another offer this week: buy a cane or seagrass banneton and get a sachet free to try using code: BANNETON15.